Among those who suffered were the people of Greater Syria—comprising modern Syria, Lebanon, Jordan, Israel, and Palestine—as well as the people of Turkey, Iraq, and Egypt. Beyond the shifting fortunes of the battlefield, the region was devastated by a British and French naval blockade made worse by Ottoman war measures. Famine, disease, inflation, and an influx of refugees were everyday realities. But the local populations were not passive victims. 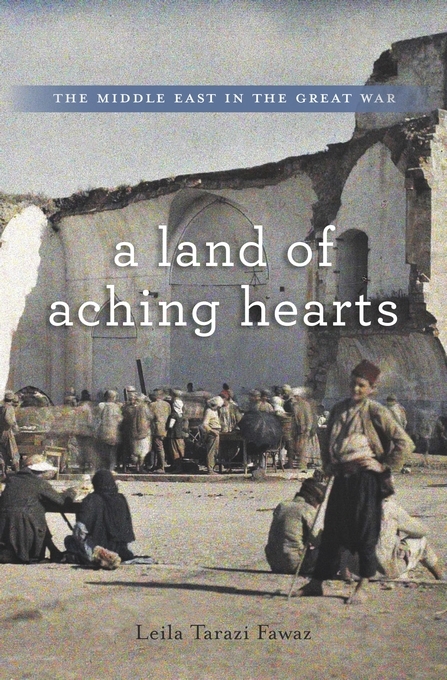 Leila Tarazi Fawaz chronicles the initiative and resilience of civilian émigrés, entrepreneurs, draft-dodgers, soldiers, villagers, and townsmen determined to survive the war as best they could. The right mix of ingenuity and practicality often meant the difference between life and death.